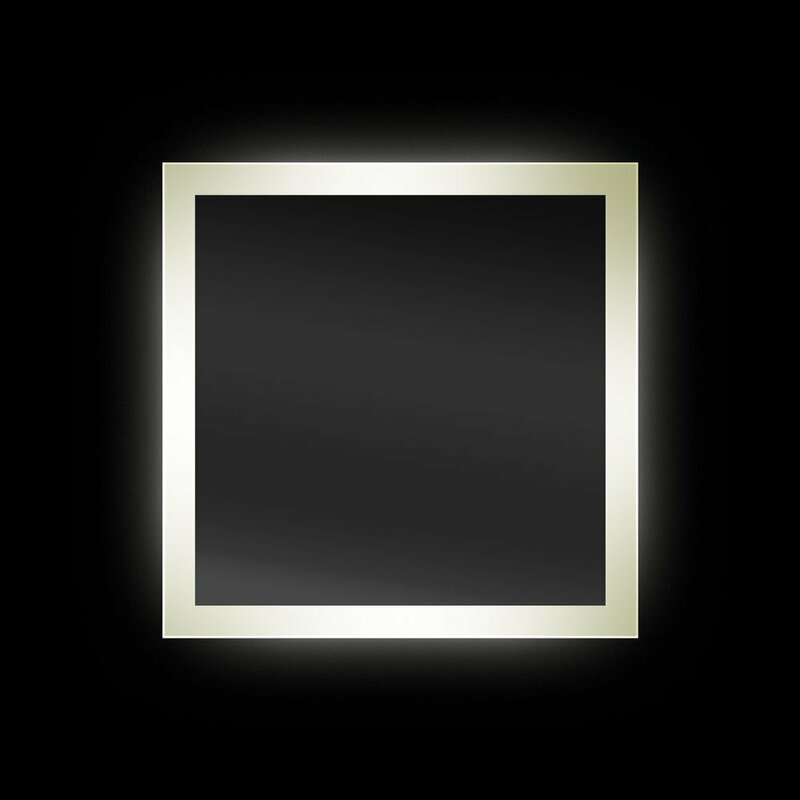 Ablaze back-lit mirrors are the ideal solution for enhancing the ambience of any bathroom, hallway or room of your home. 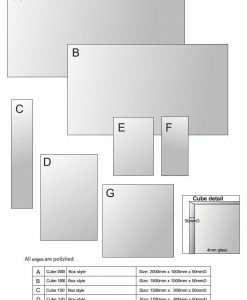 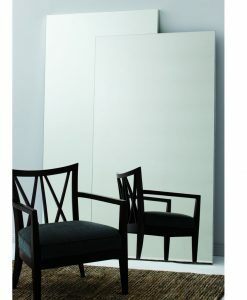 Add a sense of luxury and style to your design through the inclusion of one of these stunning premium range mirrors. 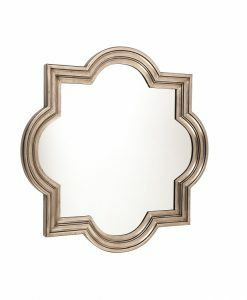 A small change in your bathroom décor can change the overall ambience of the room. 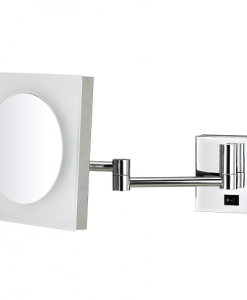 One such product that can bring about a change in your bath area is the LED backlit bathroom mirror. 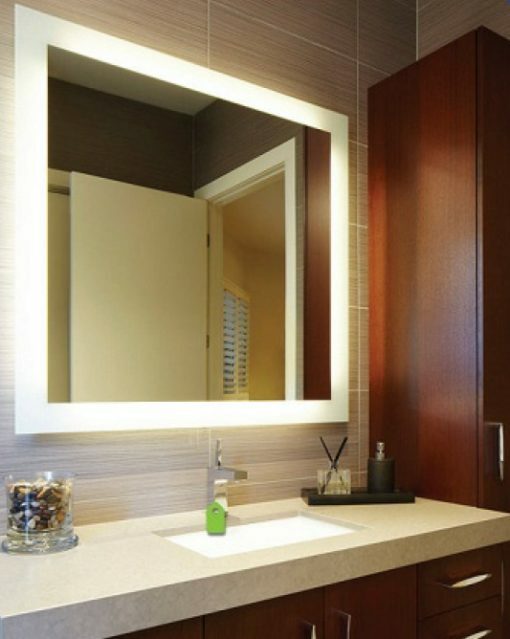 The mirror has a low energy LED light that is inbuilt in the mirror. This LED light emits a special glow through the frosted border of the mirror. 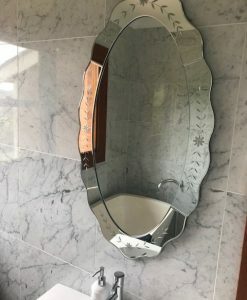 The glass of the mirror always remains crystal clear thanks to the demister pad attached to the mirror. 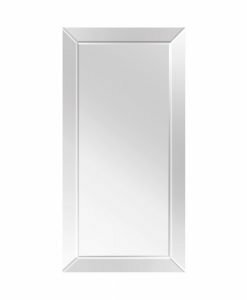 The aluminium back box of the mirror helps to conceal all the wires and make it easy to install the mirror. 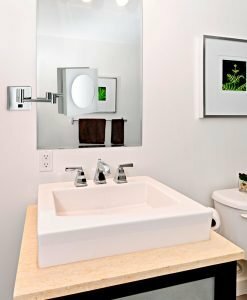 The LED-backlit bathroom mirror is a multi-functional mirror and can be placed in any room of your house. 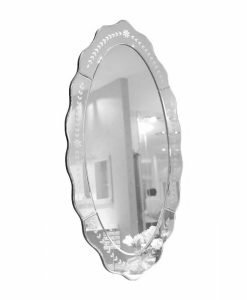 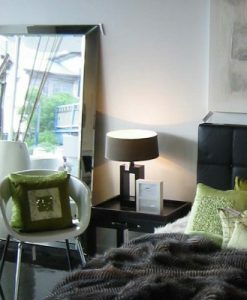 You can hang it in your bedroom to serve the purpose of a night light or hang it in the dressing area as a dressing mirror. 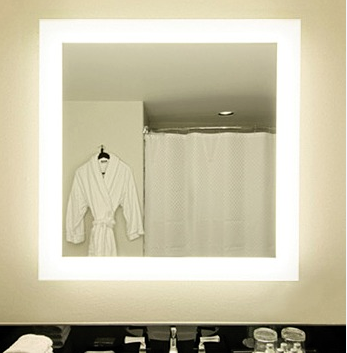 Whichever room you place the mirror, the LED Backlit bathroom mirror is sure to capture the attention of one and all.